Surprise your sweetie this Valentine’s Day with something to satisfy their sweet tooth. 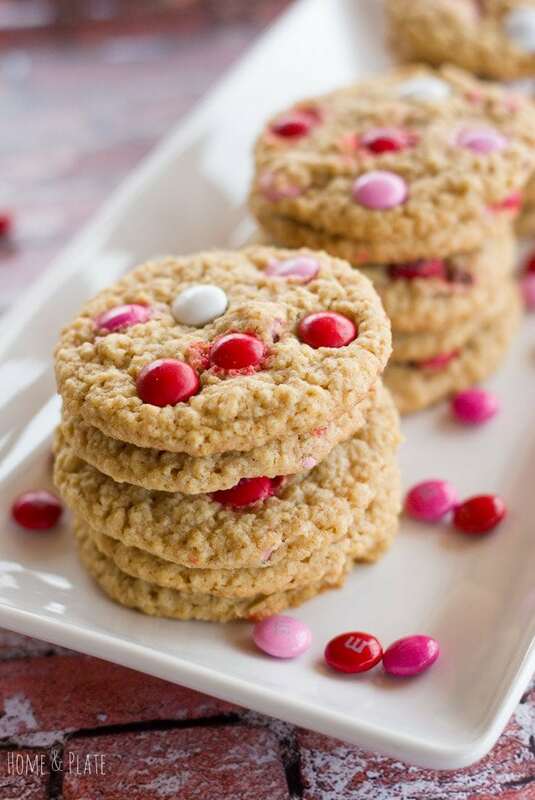 Show your love with homemade Valentine M&M Oatmeal Cookies. 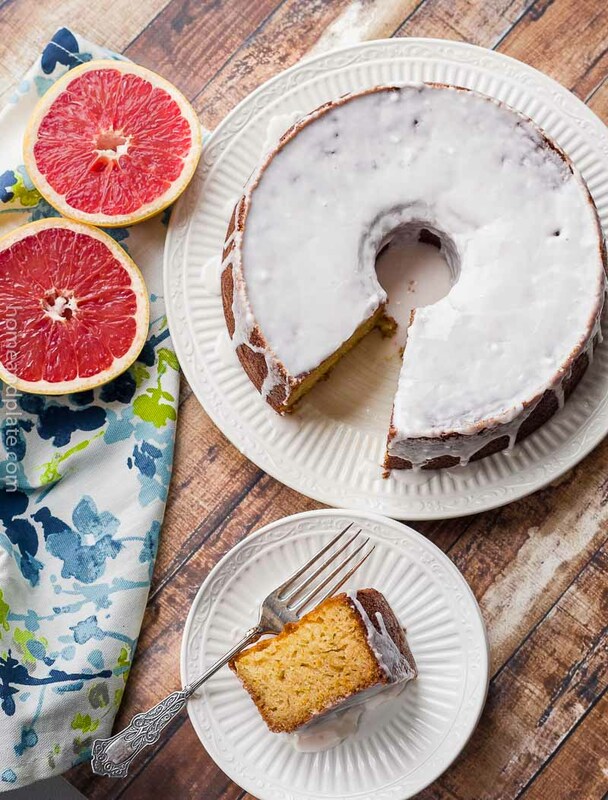 These sweet treats are the perfect way to celebrate the holiday. My kids are huge fans of oatmeal cookies. They’re chewy and crispy like oatmeal cookies should taste but have the addition of milk chocolate M&Ms for a burst of sweetness. Valentine’s Day is right around the corner and in this house we keep things happy and lively. Lots of sweet homemade treats, hand written poetry and sweet notes and flowers. Lots of flowers! My boys are learning about affection and love, two very important characteristics for the future and for happy marriages. Back to the cookies! 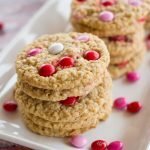 This traditional oatmeal cookie recipe simply swaps out the raisins and nuts for sweet Valentine colored M&Ms. Be sure to check out my top 10 Round Up of Fabulous and Unique Valentine’s Day Cookies next week on the blog. 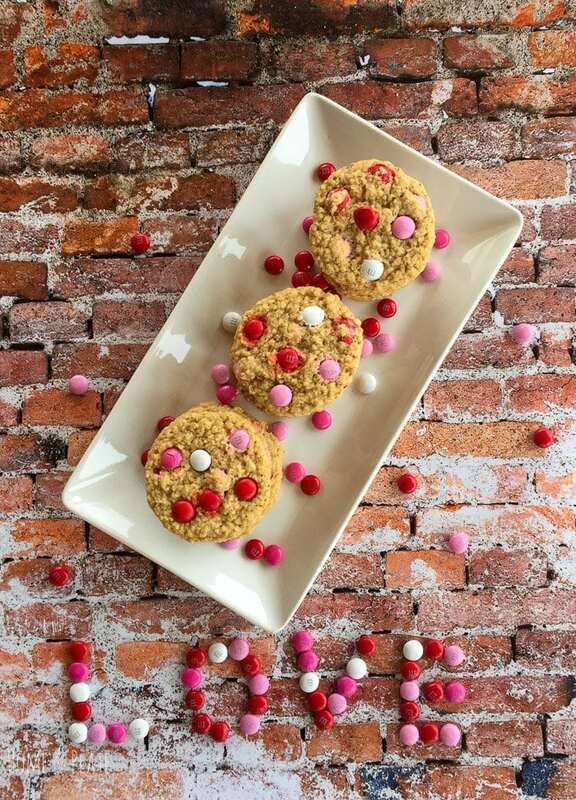 Show your love with homemade Valentine M&M Oatmeal Cookies. They're chewy and crispy like oatmeal cookies with a burst of chocolate sweetness. Preheat the oven to 350°F if using dark colored cookie sheets. Otherwise heat the oven to 375°F. Cream the butter with the sugar until smooth. At the egg and vanilla and beat until combined. Blend in the flour, cinnamon, baking soda and salt and mix until combined. Stir in the oats and 1.5 cups of the M&Ms. Drop by tablespoons onto a baking sheet and bake for 10 to 12 minutes. Allow the cookies to cool before removing them from the baking sheets. These would be great for the kids — and who doesn’t like M&Ms? Oatmeal are my favorite…hope you like them too! These cookies look adorable! I know my husband would enjoy one (or more 🙂 ) of those! Thanks for sharing! 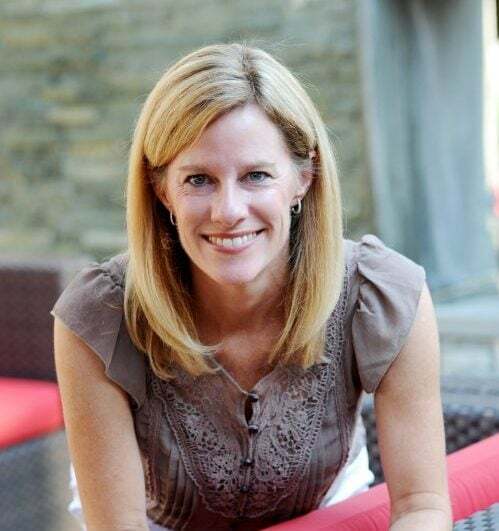 Thanks Tania…the hubby and kids loved them. 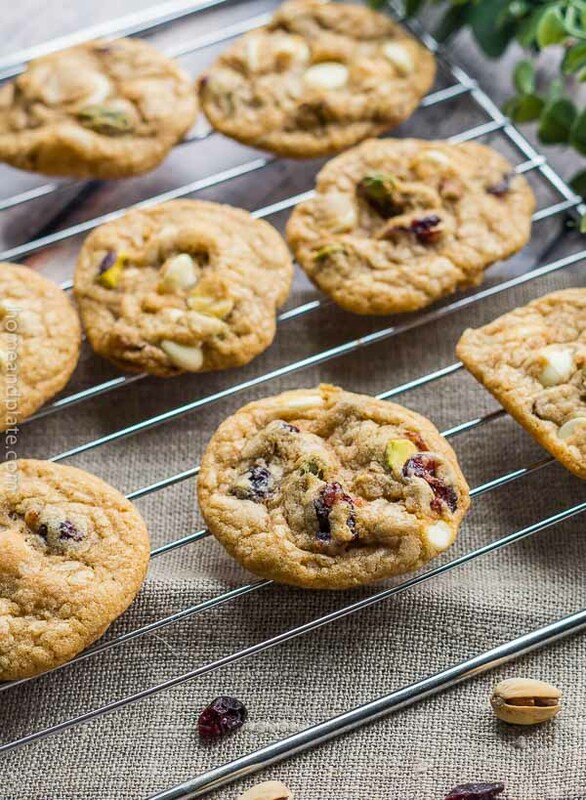 Oatmeal cookies are great…and who can go wrong with M&M’s!! I let my kiddo take a look at this recipe because this is my future chef/baker. And the kiddo squealed with delight! Pinned for my kiddo to make! My kids loved these too. Easy to have helpers with this recipe. I love this idea! I always used to make M&M chocolate chip cookies, but never thought to add them to oatmeal. Sounds like a winner! And, so cute for Valentine’s Day! Thanks so much…we love oatmeal cookies so the M&M in place of the raisins was a perfect substitution for Valentine’s Day. I used the old fashioned kind…thanks Wajeeha…hope you enjoy! These cookies are so cute! Would love some right now with my coffee. Coming right up. Thanks so much. Oatmeal are some of my husbands favorite cookies. He would love the addition of M&M’s. Mine too Brandy. Definitely a keeper of a recipe. I think these are adorable! M & M in Oatmeal cookies is a new idea for me. These look perfect! Share the love!